Sold exclusively at brick-&-mortar shops. Not an RSD release. Front image from Vangelo secondo Matteo ©1964 STUDIOCANAL - Arco Films. 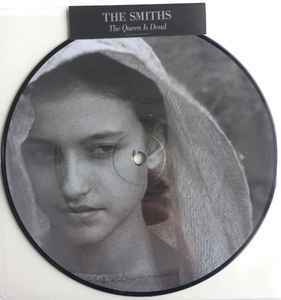 Edited version of "The Queen Is Dead" previously released on The Smiths - How Soon Is Now?.